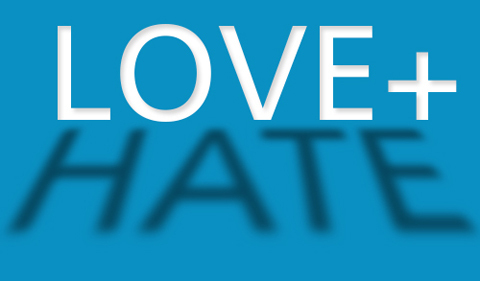 Ohio University’s Between Love & Hate theme presents a “Teach In – Extending King’s Vision to Action in the Age of 45 ” on Friday, Jan. 19, from 1-2 p.m. in the Multicultural Center Multipurpose Room in Baker Center. A panel of students, faculty, staff and alumni will discuss MLK’s vision. Audience members will be able to participate in the discussion. Dr. King’s prophetic vision of social justice is often overshadowed by limited readings of the ” I have a Dream” speech. This panel seeks to explore elements of King’s vision that offer solutions within today’s socio-political context. The panel will explore King’s work and writings on resistance to White Supremacy, overcoming poverty, radical love, global analysis, and local involvement. The facilitators are Rebecca Challenger, Associate Lecturer in Ohio Program of Intensive English; Dr. Daniel Moak, Assistant Professor of African American Studies; Dr. Bayyinah Jefferies, Assistant Professor of African American Studies; Dr. Kim Little, Associate Lecturer and Associate Director of Women’s, Gender, and Sexuality Studies; and Dr. Akil Houston, Associate Professor of Cultural and Media Studies. Ohio University celebrates the life of Dr. Martin Luther King Jr. throughout the month of January. The 2018 celebration carries the theme, “MLK50 Forward: Together We Win With Love For Humanity,” and is coordinated by the University’s MLK Jr. Celebration Planning Committee. 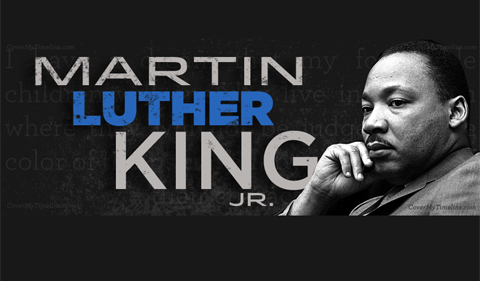 See the schedule of MLK events.